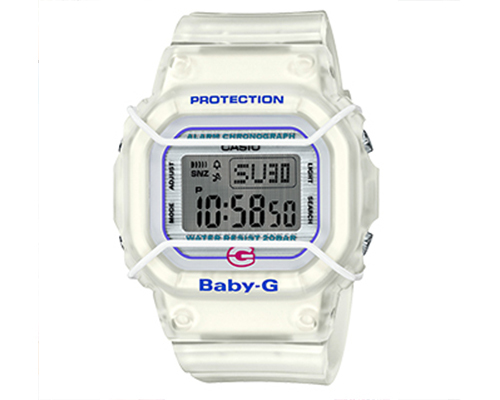 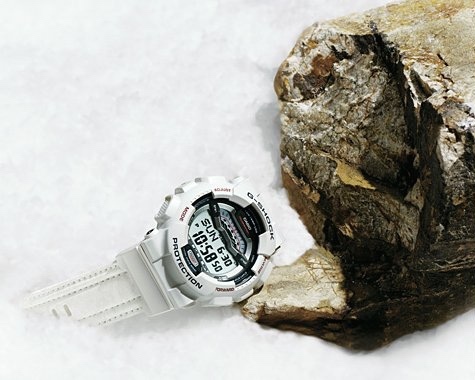 Casio launched the Baby-G series in 1994 to complement the durable G-Shock line. 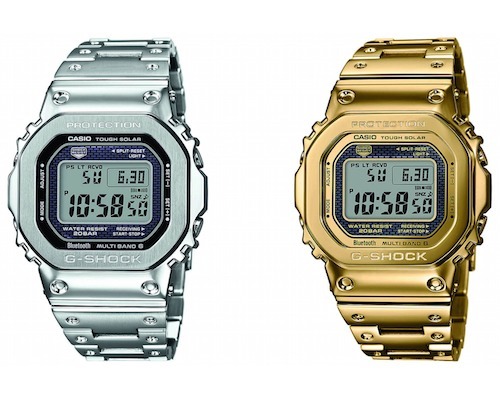 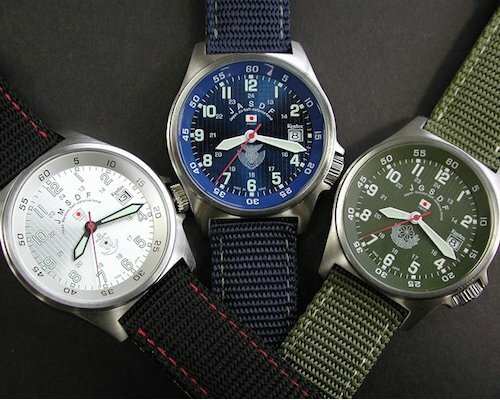 For its 25th birthday, the brand has now come up with a worthy successor to the very first model, the DW-520, which updates the classic with a smart and visually appealing twist. 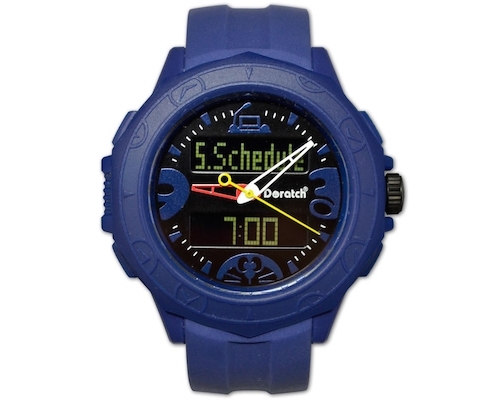 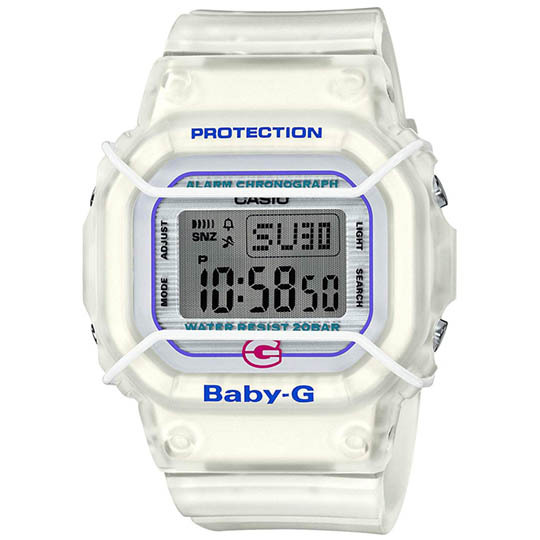 The original Baby-G design was a slimmer take on the somewhat clunky and heavy G-Shock watch, therefore making it a more attractive brand for women. 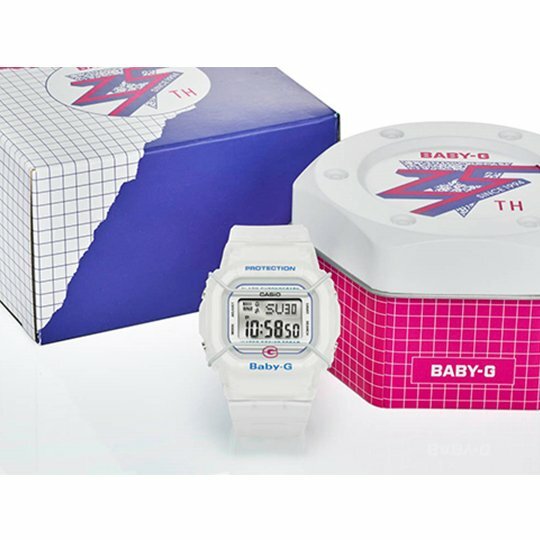 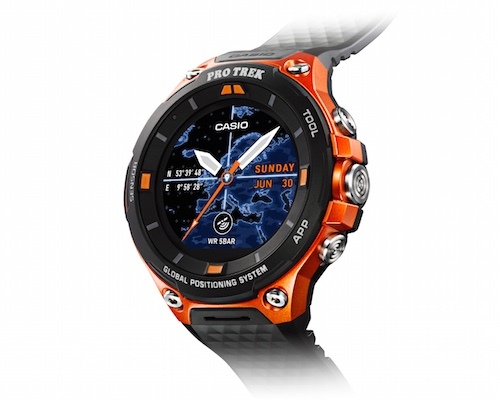 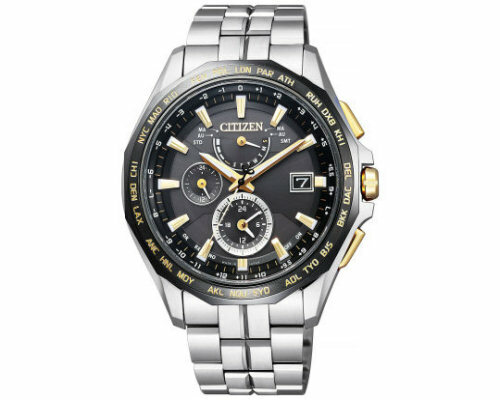 It comes as no surprise, then, that the commemorative watch Casio Baby-G BGD-525 is just as fashionable. 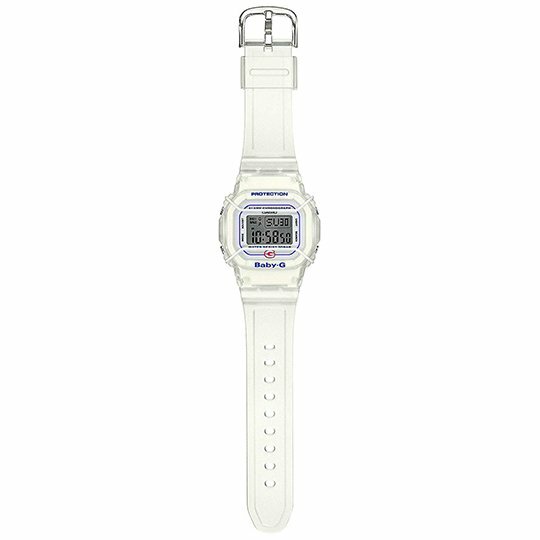 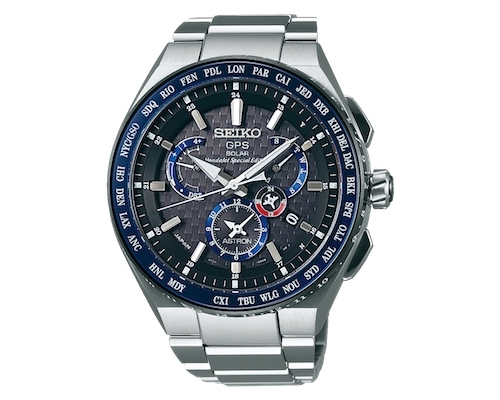 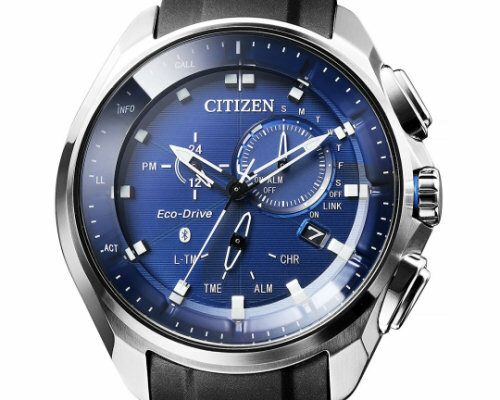 The packaging already shows you how special this watch is and once you open it, it will reveal real pure eye candy for your wrist. 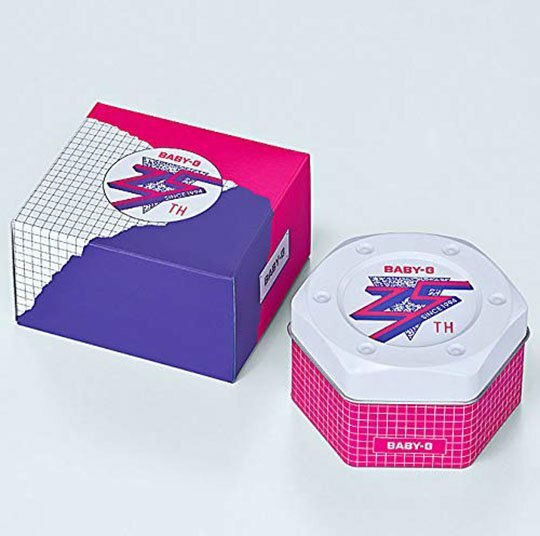 The original design is alluded to with a minimal shape and pink G, as well as the protective white frame on its outside. 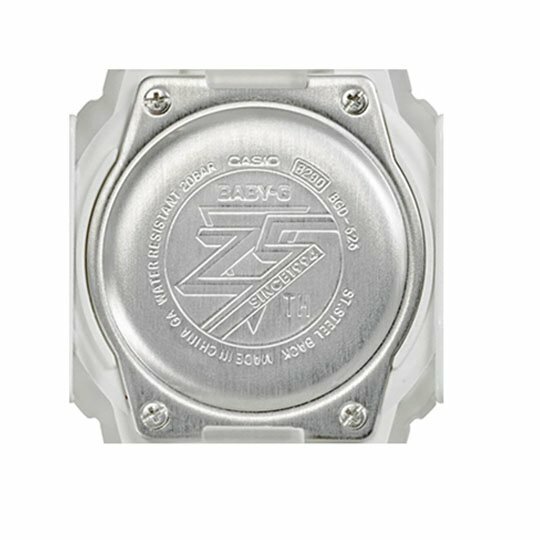 An easter egg for fans is the special logo on the backside of the dial, designed especially to mark the 25th anniversary.